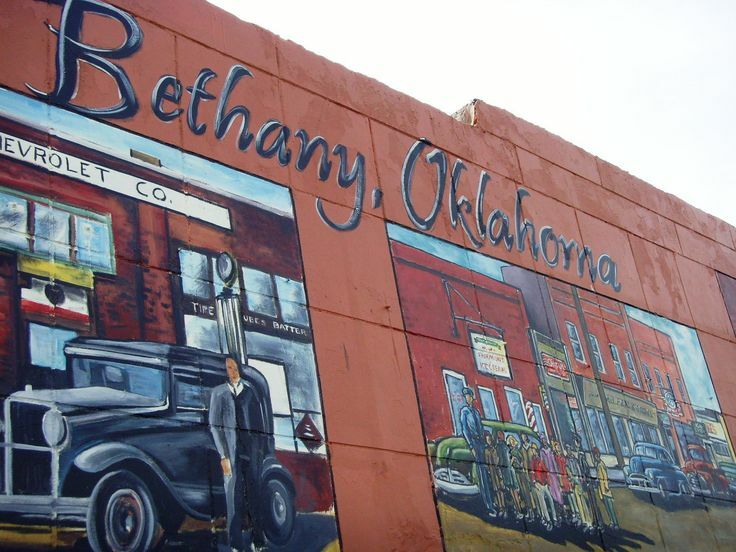 Welcome to our Bethany location of Edmond Tree. We are happy to be a member of the community and look forward to providing care for your home. We provide comprehensive maintenance all year round. Think of tree-care as you would going to a salon. Sometimes, all you need is a trim. Other times, you need a complete overhaul. Cut away the dead ends away and spruce up the rest to make it vibrant again. That’s the same commitment Edmond Tree in Bethany, Oklahoma goes to you and your family. Your trees will feel and look their best! One of our most popular services is tree trimming. There are a lot of reasons to ignore your trees. After all, they just kind of stay in one place most of their lives. However, regular trimming allows your tree to maximize its potential. Trimming a tree while it is young allows it to develop a strong structure, ensuring that it won’t topple over when you least expect it. Removing dead debris from your tree prevents it from other forms of rot and decay. As much as you may love the shade, your yard may like a chance to see some sun every once and awhile too. We also offer targeted pruning services as well. Pruning is different from trimming, even though, to the untrained passerby, it may look the same. Trimming occurs around the whole tree while pruning is more exact and targeted to maintaining the health of the tree, from roots to crown. Depending on the type of tree will help determine what part of the year pruning your tree should occur. Pruning prevents disease and insects from invading your peach tree (or whatever type of tree you have)! Fun fact! Trees like to feel the wind through its leaves. To provide this opportunity for your tree crown tree reduction is available. Crown reduction results in thinning the tree and shortening the tree all over. Whereas thinning removes limbs from within the canopy without changing the overall tree's appearance. That way, when the wind does pick up, no unexpected limbs fly out and land on your valuable property. Anyone who has lived in Oklahoma knows, storms happen sometimes. And we don’t just storm a little. Storms go big before they go home. Unfortunately, all that wind and rain can lead to some debris being knocked loose. Our work crews are ready to come out and clean up your home and yard. We can even make those limbs into mulch for your next project. No matter what you hire us for, we are committed to you being satisfied. We won’t leave until we have achieved the look you want. Our professional staff in Bethany look forward to ensuring that your home and our community remain the friendly and inviting place we want it to be.